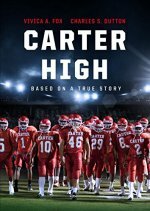 The true story of the powerhouse 1988 Carter High School Football Team from Dallas, Texas. 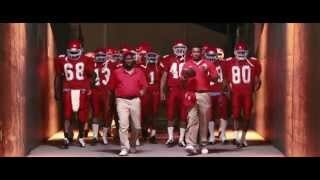 Carter has to overcome tremendous difficulties to reach their ultimate goal of winning a state championship. As parents and community leaders come together to ... show all support the youth through their hardships, the team becomes the hero of the community.